We provide several packaging options. The products are well labeled with customer’s order details. Custom packaging is also available upon special request. We also provide immediate production service to meet the urgent order requirements of our customers. Question: How will they be packaged? 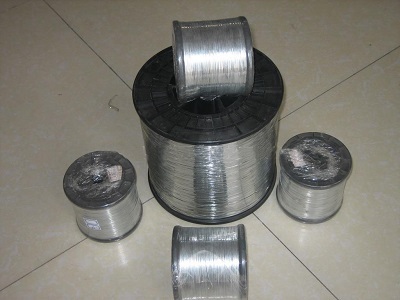 Coils: When the product is in coil, they will be wrapped with plastic tape firstly, and then packed with crate or carton depending on their size. 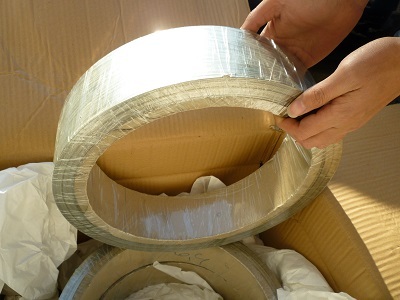 In some cases, the product needs special protection from damage in transport. 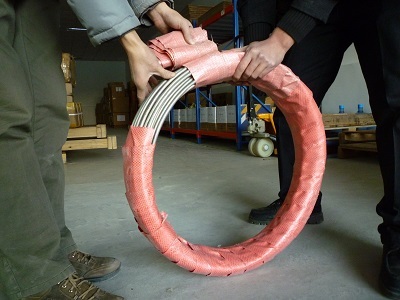 In this case, we will seal up the coil with plastic film and give solid protection to avoid physical damage or contamination. 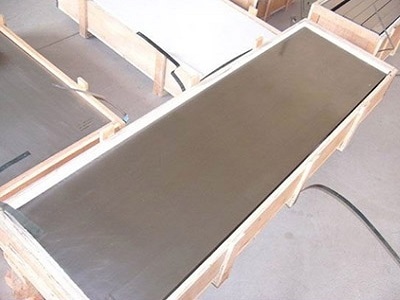 Flat Sheets and bars: when the product is in flat sheet, we will lay them together, then cover them with hard paperboard or wooden board, then wrap them with plastic wraps, finally fix them on pallet. We can also seal up the coil with plastic film and give solid protection to avoid physical damage or contamination if you require.